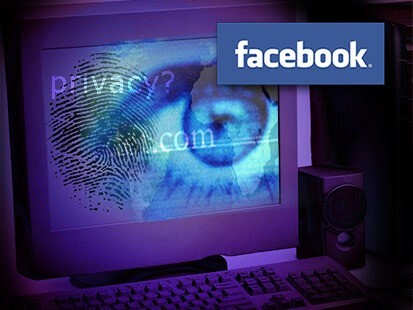 CNET is reporting that a Facebook representative has confirmed that the world’s largest social network will soon roll out simplified privacy settings in the face of the privacy firestorm they are currently enmeshed in. Hopefully these simpler settings (details are still unknown) will assure at least some users that Facebook cares. If not, then there is always Quit Facebook Day. Read next: Most & least shareable words on Facebook.